Horizon Tuition is very excited to officially announce the launch of our newly re-designed and updated website! Our goals for our website was to provide visitors with a fully mobile responsive, modern and informative website that has been designed with you in mind. 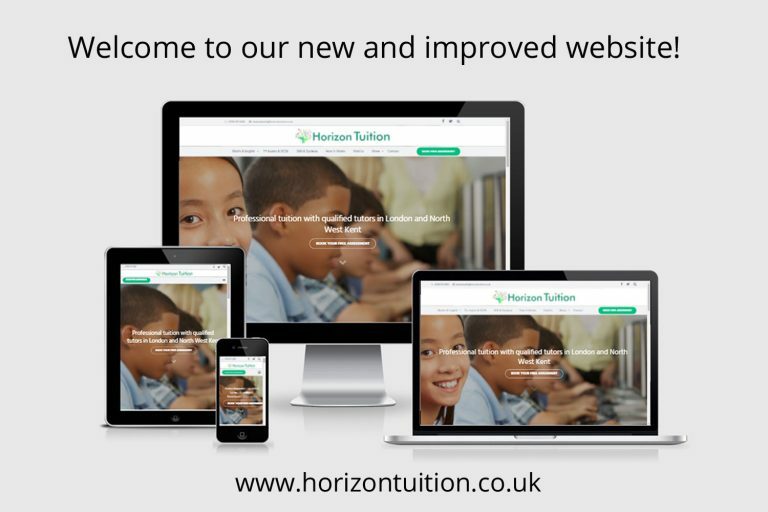 Here at Horizon Tuition, we are always looking to our enhance user experience, so our website is now fully mobile responsive to help make it easier to find the information you are looking for whether you visit us via mobile/tablet or desktop. We hope you like our new website as much as we do! If you have any comments, feedback or improvement suggestions for us please comment below or contact us here. Our professional tuition services include Maths Tuition, English tuition, 11+ Entrance Exams & GCSE and also SEN/Dyslexia specialist tuition. Suitable for all children aged between 6 – 16 years old. 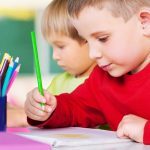 Our tutors are all professionally qualified and each child has a tailor made lesson plan specific to their needs that will help your child develop skills, boost confidence and reach their full potential. Our tuition services are all based at our training centres in Bexleyheath and Belvedere. Click here if you would like to book a FREE assessment. Horizon Tuition provides professional tuition in Bexleyheath and Belvedere for students aged 6 -16. Private Maths & English tuition to help your child develop their skills and boost confidence. Vicki Seamons is the Owner, qualified tutor and a busy mum of 3.